Immerse yourself in the Vegas experience. 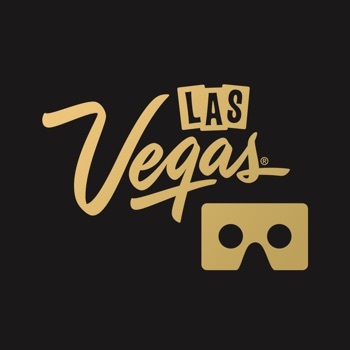 From can’t-miss attractions and nightlife to A-list restaurants, VIP suites and a sunset helicopter tour, the Vegas VR app drops you into the middle of dozens of only-in-Vegas scenes. When you’re in Vegas, every second counts, but there’s a lot of ground to cover. We’ve categorized the action for you so you can get right to the good stuff. You can walk around in 360 degrees of luxury in high-roller villas and suites, zipline over Fremont Street or experience bottle service in Marquee and much more. Just remember – what happens in Vegas, stays in Vegas® – even if it’s virtual.